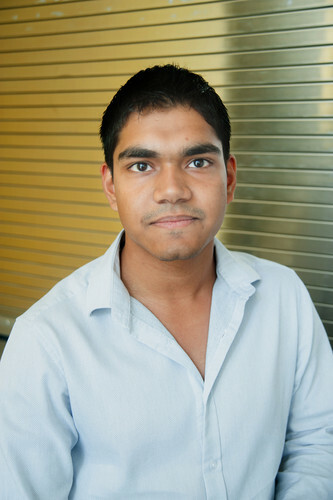 TO ACHIEVE IN SILICON VALLEY. access to some of the greatest mentors of our times. lessons in basic sciences in the Silicon Valley. best provider of technology to the new era of technology. IS MEMBERS OF PARLIAMENT OUT OF TOUCH WITH REALITY?. Rs.12/- Many people are angry with this statement as it is far away from reality. their representative is cut off from the reality. THE NEW QUIT INDIA MOVEMENT. Arcelor Mittal and Posco announced their exit from India. acquiring land and iron ore linkages. Indonesia,Nigeria & Turkey) emerging as new investment destinations?. 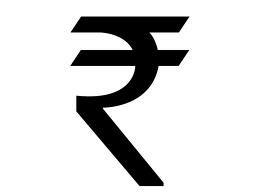 INDIAN RUPEE AT THE LOWEST EVER. RBI & THE GOVERNMENT CLUELESS. Reserve bank Governor Mr.D.Subba Rao said,it is difficult to estimate when the situation will improve. Ofcourse,the weakening of rupee is also due to some global factors,but Indian factors outweigh more than global factors. on 15th August 1947,1 USD = 1 INR. In 1966 1USD = 7 INR. In 1970 1 USD = 7.47 INR. In 1975 1 USD = 8.41 INR. In 1990 1 USD = 17.50 INR. In late 90's 1 USD = 24.58 INR. the day when 1 USD will be equivalent to 1 INR .Will the wait be an eternal wait ?. Mr.Bikky Khosla addressing the Media. appoint distributors and boost their sales. 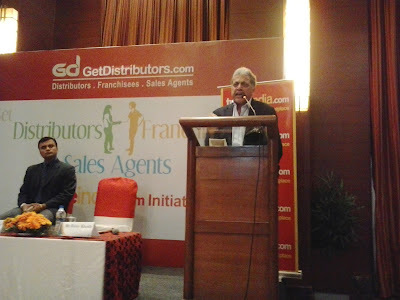 Mr. Bikky Khosla ,Founder & CEO said "the website www.getdistributors.com will be an ideal search based online platform for companies & individuals who are looking forward to expand their business by appointing or becoming distributors,franchisees or a sales agents in India or in abroad". about distributors,Franchisees & sales agent and in return they will get answers in detail from an expert.